We prefer to personally discuss which course is the most appropriate for you or your party – even our pre-dated courses are not really off the shelf. This is to ensure that you get exactly what you want – and a little more – from any instruction session, course or guiding booked with us. Most courses are taylored around the current skills and experience of clients to develop them further. Our aim is always for clients to go way being able to develop and progress independently further . The best way to book a mountain course with us is to have a look through our course details; complete the Enquiry Form below; maybe give us a call for a advice and information with John or Tina (before 21.00 hrs please!) 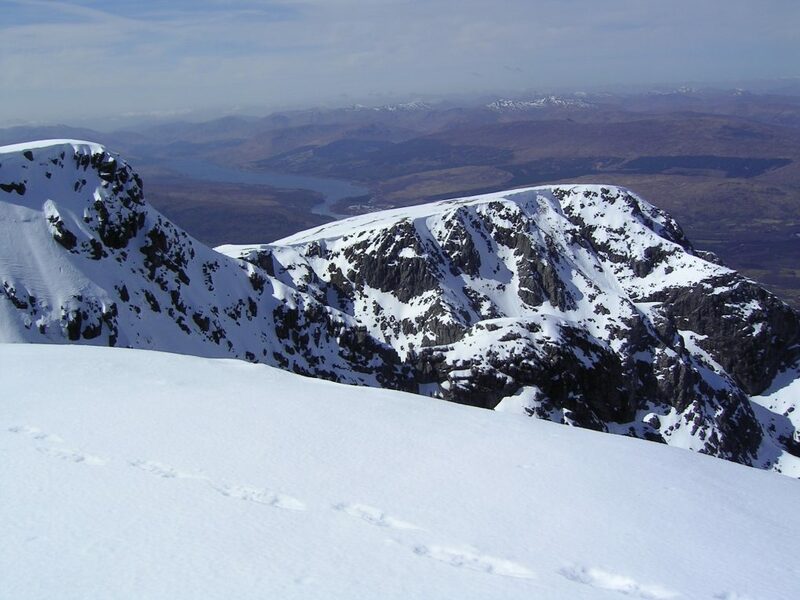 If you are then interested and happy to book a mountain course or guiding time with us then we look forward to receiving your Mountain Course Booking Form. Go to our Book a mountain course or guiding page on the top menu bar of this web site.